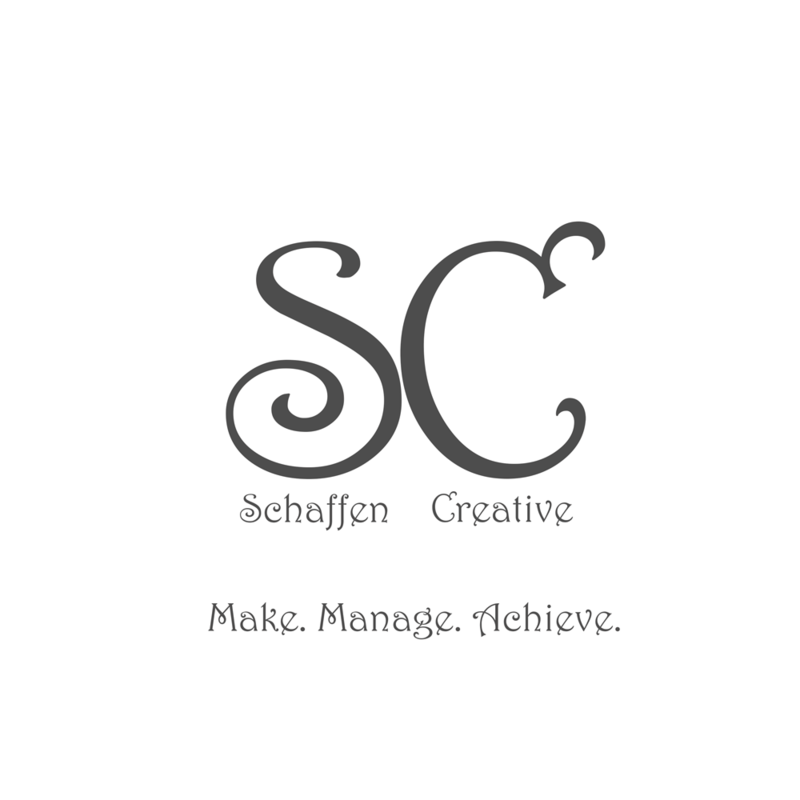 PHP Includes - Talking HTML ⋆ Schaffen Creative - Make. Manage. Achieve. PHP includes are a vital aspect of websites and should be incorporated into every Web Developer’s workflow. All code for a specific function is under 1 roof. When using and creating includes the files need to have the php extension on the file. Separate website tracking code if you don’t/can’t include it in the footer. PHP include statement from root. DISCLAIMER: when using PHP includes you HAVE TO ensure ALL OF YOUR LINKS are sourced from the root. Generally speaking this is something to get into the habit of doing anyway, that way if you move something you don’t have to remember to fix the link. Also I do believe that this is a general web standard.